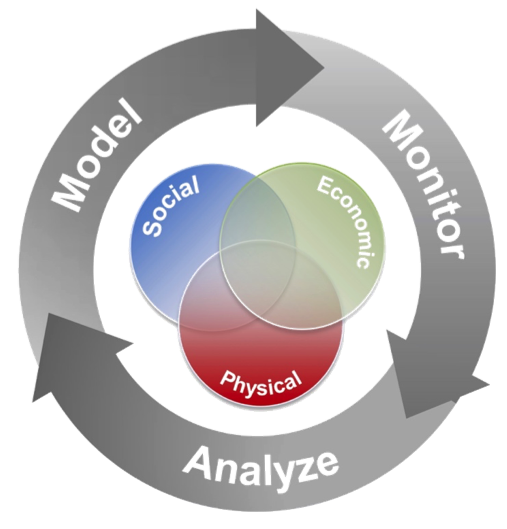 Keywords: Slums; informal settlements; socio-economic; remote sensing; crowdsourced information; modelling. 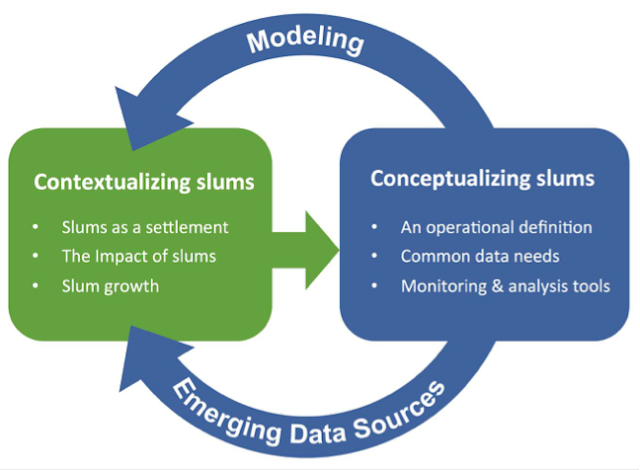 Framework for studying and understanding slums. 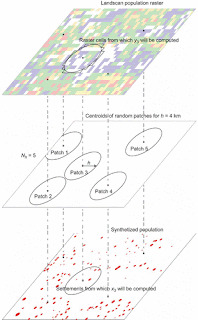 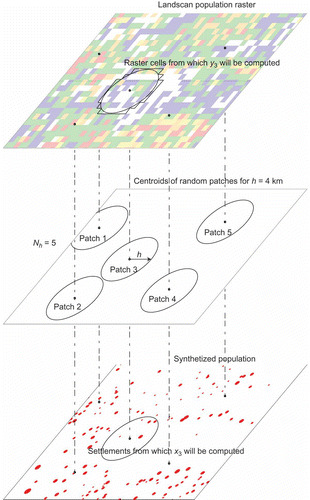 We hope you enjoy this paper and we wound be interested in receiving any feedback.